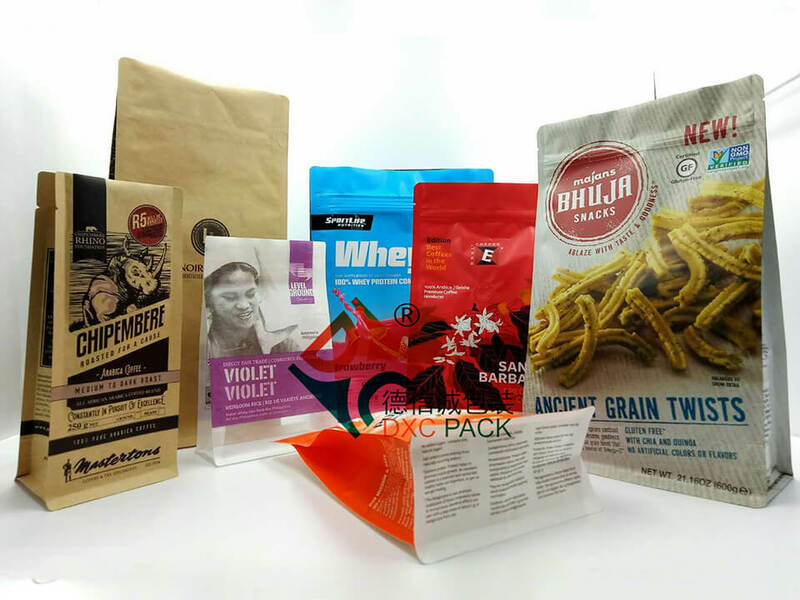 Custom different of stand up pouches、flat bottom bag use for food packaging and coffee bags、Pet Food、Meat & Sea Food、 Cereal & Grains and a variety of non-food products. 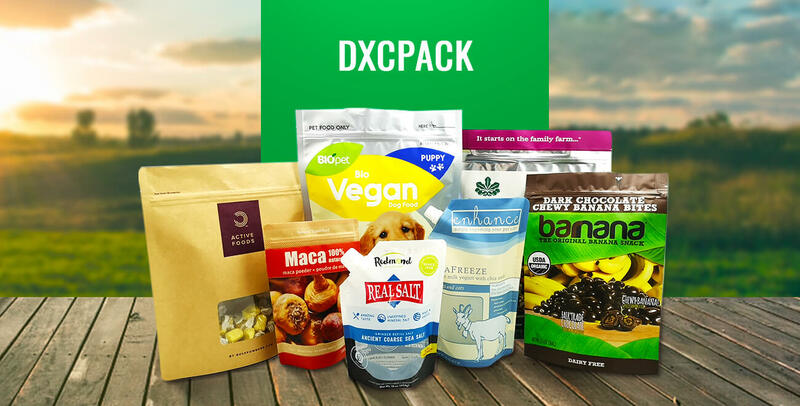 Working with customers around the world, DXCPACK is committed to the highest levels of quality, technology, and service to manufacturers of Coffee & Tea, Health food & Snack, Pet Food, Meat & Sea Food, Cereal & Grains and a variety of non-food products. Our experience and attention to detail will provide solutions that enhance brand awareness and increase the purchase appeal of your product. Your packaging goals become our goals; your success is our success. 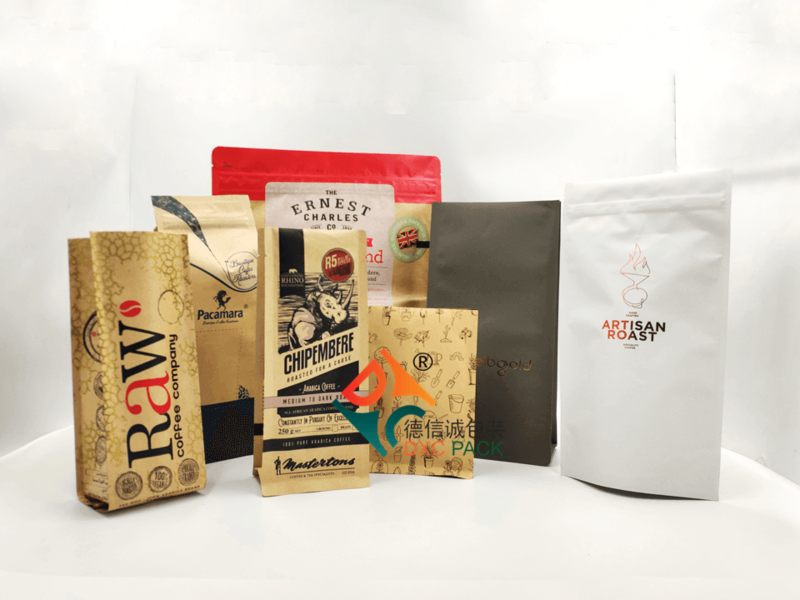 The flat bottom bag offers exceptional steadiness thanks to its perfect box shape, which also improves visibility on store shelves and thus enhances the brand appearance. The core element of this packaging is its flat, stable base with rounded edges, for excellent stability and easy emptying. 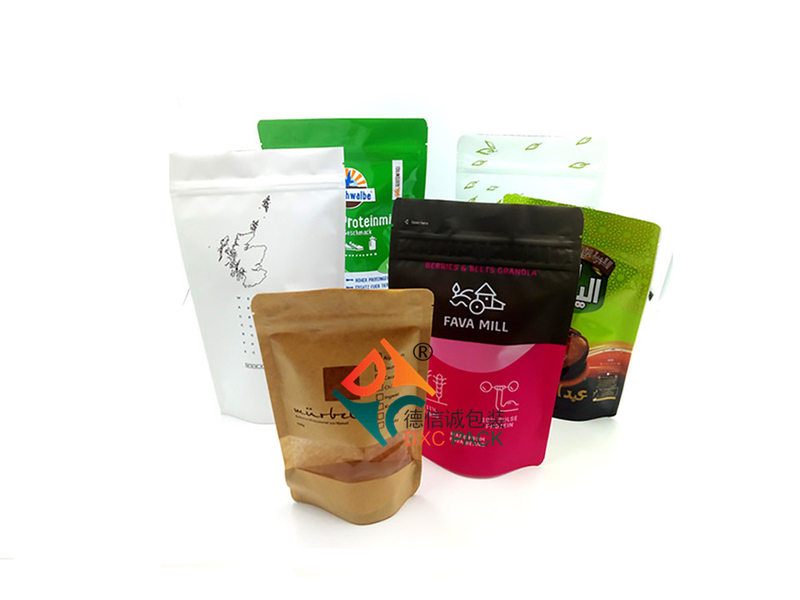 This makes the flat bottom bag the ideal packaging solution for lightweight contents such as cereal, rice, coffee, tea or sugar. 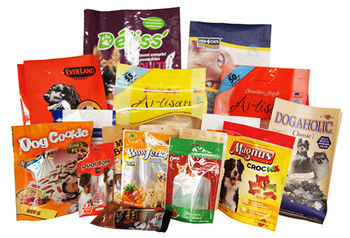 In addition, it is also the perfect packaging for dry pet food like cat, dog, fish or bird food. 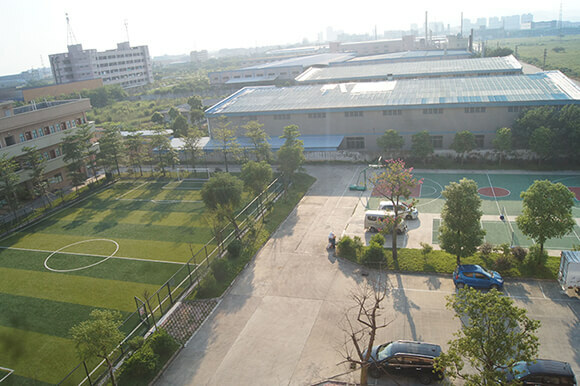 DXC PACK is committed to the highest levels of quality and technology, 3-5 layers with high barrier material is maintain the long shelf-life. Liquid like water, juice, sports drinks, slush packs and alcohol, Solid like mayonnaise, salt, milk powder are now being packed in spout pouches. This style of pouch has many advantages over glass and plastic bottles. The obvious difference is the low environmental impact as a pouch uses much less material than bottles and therefore the footprint to manufacture and to waste is much smaller. As is the cost to transport product through the distribution cycle. The reduced weight of the pack also offers more convenience to the customer. From a consumer perspective it's a lightweight free standing pack that is easy to carry and convenient to use and reuse. DXC PACK can supply pouches in the very latest matt and semi matt finishes either using matt substrates or we can use Paper as the surface material. Either way we can supply you with the very latest in spout pouch technology. Stand Up Pouch commonly known as a Doypack or SUP, was the default option when a pack was required to be displayed standing up on the supermarket shelf. 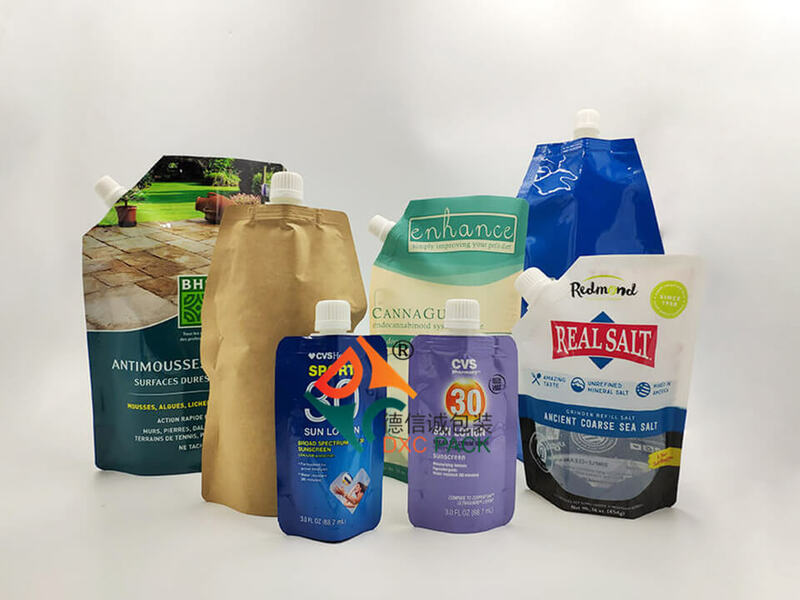 They can have all the attributes as the 3 side seal pouch but with the added benefit of being an excellent format to display and merchandise products. They can be filled on high speed automatic filling machines down to hand filling depending on the nature of the product being filled. They come in a wide range of sizes and can be used for pack weights of a few grams up to 10 or 15 kilos depending on the product density. Available in a wide range of structures these versatile pouches are suitable for packing a wide range of products. They can be printed in up to 9 colours with Plastic or Paper surface on our state of the art high tech gravure printing presses. 1.Paper type: white kraft paper, brown kraft paper, rice paper, striped paper and customized. 2.Paper source: 100% imported from Japan. 3.Printing: Directly printing on Paper, max 8 colors, we suggest to design within 6 colors, which is better to handle and printing well. 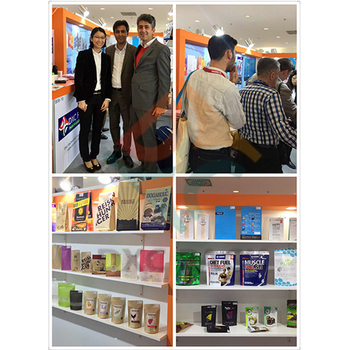 4.Printing technology: Flexo or Rotogravure printing technology depend on the design and bag style. 6.Lamination: Out layer used solvent-based laminated technology, Inner layer used solvent-free laminated technology to ensure inner layer is food grade. 7.Seal: Heat sealed by machine, just the same as Plastic bags. 9.Pre-made pouches: various bag styles like Stand up pouches, Flat bottom pouches, Side gusset pouches and Shaped pouch. I have been in the print and packaging industry for 20+ years, but this is my first time as the end user. I could not have asked for a better experience! From project management, to production, quality and shipping - the communication along the way was fantastic, and the end product turned out beautifully! I look forward to continuing this wonderful relationship and will give my highest recommendation to anyone who asks! I would like to personally thank you for your professionalism which helped us break our brand paradigm and take Steviva Brands to the next level. 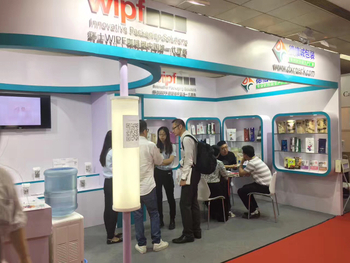 You have been extremely instrumental in helping us make our product line really shine next to our competition. The bags look sensational! DXC stand: Hall 5, E21.